Uplifting through Understanding – CAP Services Inc.
“Uplifting through Understanding: The Hmong Journey yesterday, today and tomorrow” training. 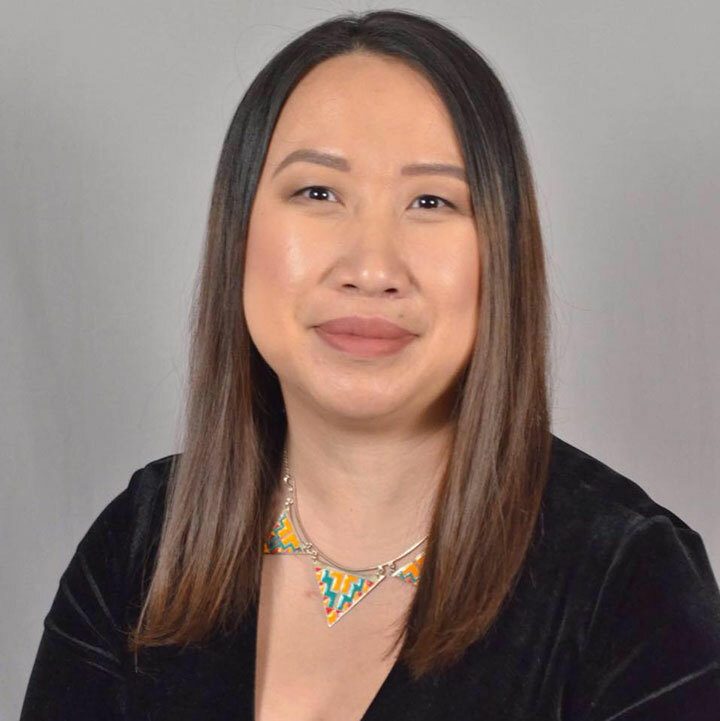 Training will be led by Chai Moua from Freedom Inc.
Come learn about the Hmong journey and where we are today. Walk away from this training with a better understand of how to support Hmong families in Portage County. Preregistration is required at http://tinyurl.com/hmongjourney.